Can you save your dog who is trapped in a fantasy world? While chasing your runaway dog, you fall into a large hole. 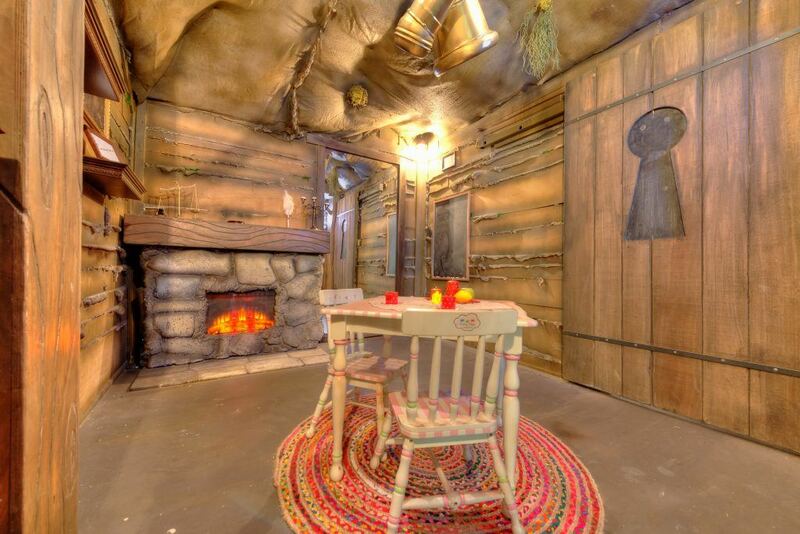 You find yourself deep underground, standing at the doorway to a strange home. Today, I played my 105th escape room: DOWN THE RABBIT HOLE. THIS IS NOW OFFICIALLY MY MOST FAVORITE ROOM OF ALL TIME. 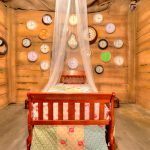 All of the time, money spent, care, and details that went into making this room are off the charts! Not only is it nice to see a room that is truly made for all types of groups of people to enjoy, but it just blew me away as we progressed through the room every step of the way. The immersion is absolutely breathtaking and this is truly a gem of a room that I hope EVERYONE can experience! There were no traditional locks in this room, which was even more impressive and immersive. BOOK THIS ROOM TODAY!!! Incredible surprised and impressed by my experience in Trapped!’s Down the Rabbit Hole Escape room! 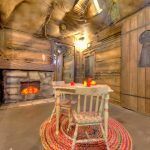 Having done a good amount of escape rooms, you get used the the typical “code and lock” and “open the box” style that many escape rooms have adopted. However, in Down the Rabbit Hole, I was blown away by the detailed and immersive set design, as well and the puzzles that allowed you to interact with the environment-and as a plus, there was not a single code not key/lock in the whole game. 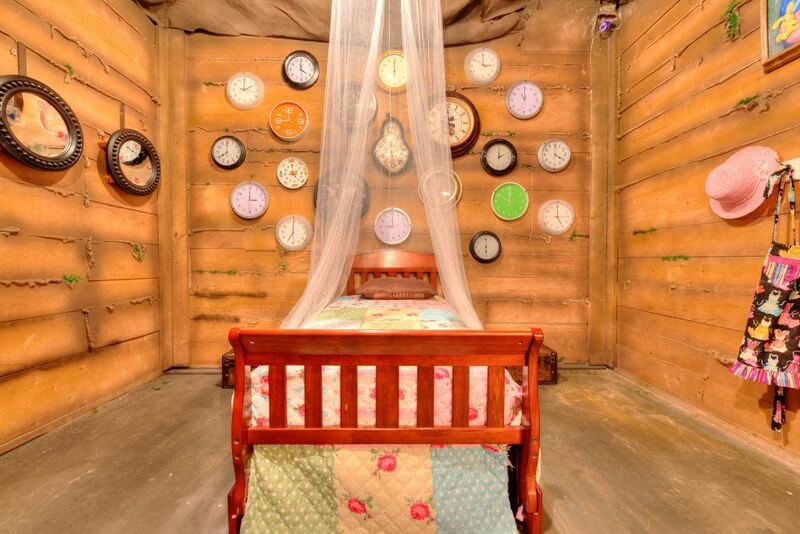 Trapped has truly found a great theme for a room, and truly embraced it with the puzzles and environment it creates. 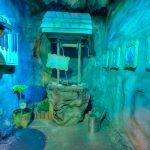 Recently played “Down the Rabbit Hole” and oh my… that has got to be the most whimsical and adorable escape room I’ve ever played. I was blown away by the immersion, fine details and creativity. Definitely one of my favorite rooms! Friendly staff is always a plus. 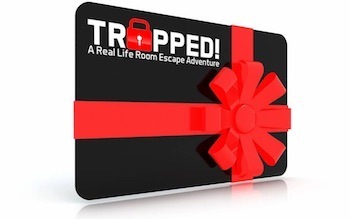 Wife and I have done close to 20 escape rooms since discovering this amazing hobby and I gotta say that the “rabbit hole” room at Trapped was our abaolute favorite! 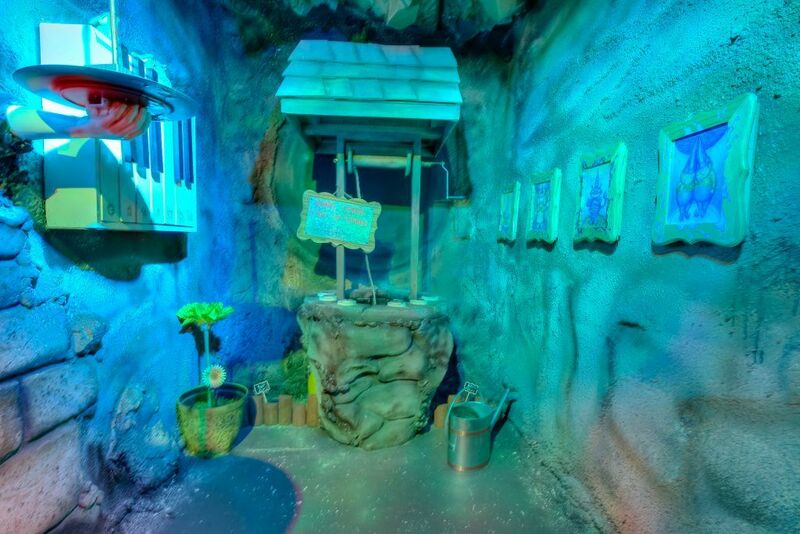 The puzzles were clever and the theming was AMAZING! You can really see that this was a labor love and not just a way to make a quick buck like some other rooms we’ve tried. We will definitely be back to try the other rooms soon! Looking for a fun, unique gift idea? Sign up for updates and discounts for Trapped! © 2019 Trapped Escape Room.